We pride ourselves in offering the best value service for the best possible price. 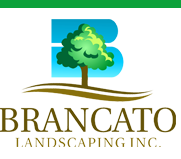 Brancato promises our service is of the highest quality - reliable, thorough and professional. We look forward to having the opportunity of earning your business and trust.